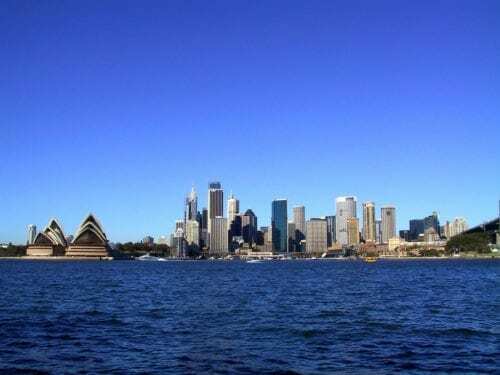 Sydney – set on the beautiful blue Sydney Harbour, this fast paced city of cosmopolitan character is one of the world’s most beautiful places. Colonial history, stunning architecture, superb waterways, gracious harbourside suburbs and friendly people epitomise the vibrance of this spectacular city. 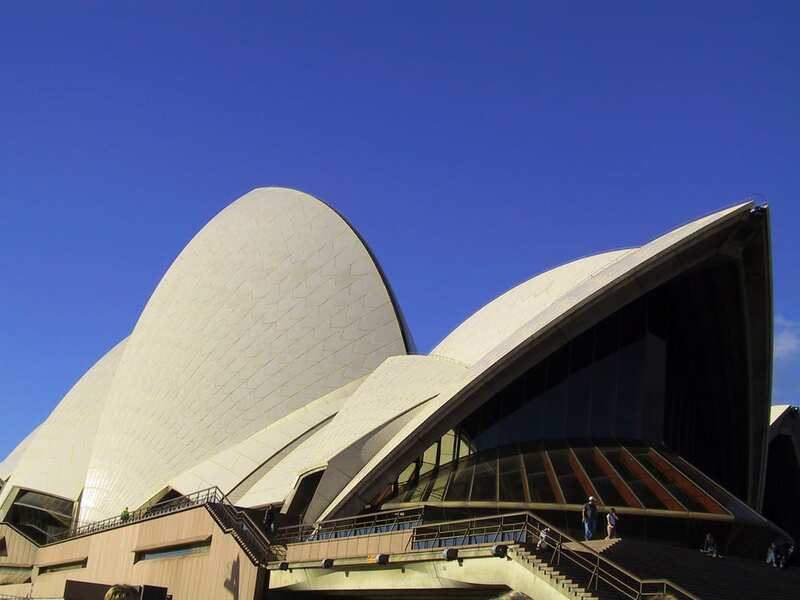 At the conclusion of Gray Line’s Sydney City Tour 281, join a guided tour of Australia’s most famous building, the Sydney Opera House. The Sydney Opera House Essential Tour will introduce you to the innovation, creativity and controversy that forged this remarkable building. Stop at Mrs Macquarie’s Chair – great photo opportunity of the Harbour Bridge and the Opera House! 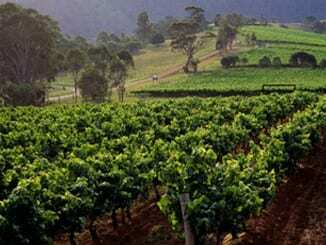 Join a guided tour of Australia’s most famous building. The Essential Tour will introduce you to the innovation, creativity and controversy that forged this remarkable building.